Welcome to our 6th Challenge at Cornish Heritage Farms . 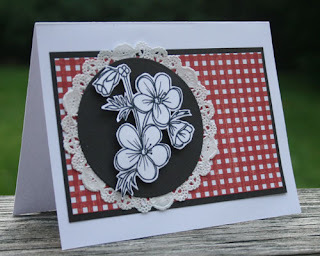 Our hostess for this challenge is Michele who asked use to use black, white and another color. My choice was to add red. I love the black, white and red combination. Using the Buttercups digital stamp, I cut it out and placed it atop a circle of black, adding foam adhesives to allow the flowers to pop. 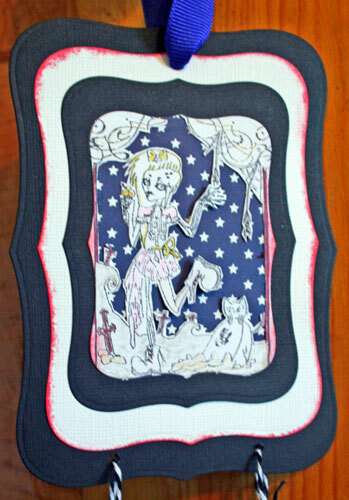 I added a white doily underneath the black circle before adding it to a panel of red checked paper. Since I wanted the flowers to be prominent, I cut the checked paper smaller than the card itself and then matted it with black cardstock. Thanks for stopping by today and don't forget to check out everyone's creations this week. Click HERE here for the link to everyone's work. Check out my latest post at thePapertemptress. These papers are gorgeous!!!! Using my Scor-pal to get the perfect dimensions, I used Chocolate Truffle and Baronial Ivory to create a gate fold card. I began by embossing the front flaps of my card. I’ll let you in on a secret – the embossing folder was too large to use so I ended up flattening one of my flaps when I embossed the other – so annoying!!! But when I looked at the pattern, I liked the effect, so I flattened the other side after I embossed it. You still get the embossed effect as well as the textured look, but the embossed areas are now flat. I created a smaller panel from Baronial Linen and some pattern paper. I die cut a large label and 3 circles for the center. I stamped JOY on the top circle which I added with foam adhesives for dimension. The interior of the card also uses Baronial Linen. I love how this paper is strong enough to withstand anything I want to do to it. Good morning. Today I will be sharing my project that was featured on the Scor-pal blog as part of this week's Scor-pal and Doodlebug blog week. Of course, if you missed this project or any of the other great projects from the Scor-pal team you'll want to hop on over there and see what's been going on this week. Be sure to leave comments on each post from this week for a chance to win some great prizes. I found Doodlebug's Essential Colorwheel collection to be an amazing assortment of colors and patterns. It's the perfect paper for creating all types of projects. 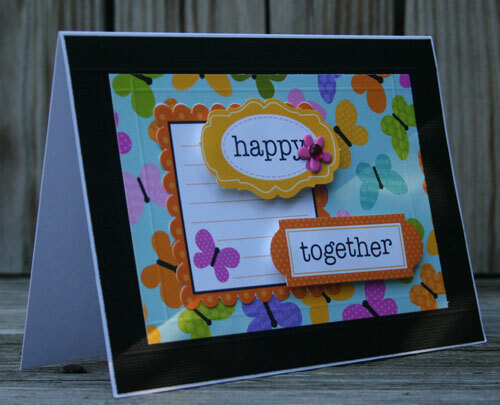 Today I'm focusing on cards - this collection has ample supplies to make some awesome cards. My first card is a tri-fold card. 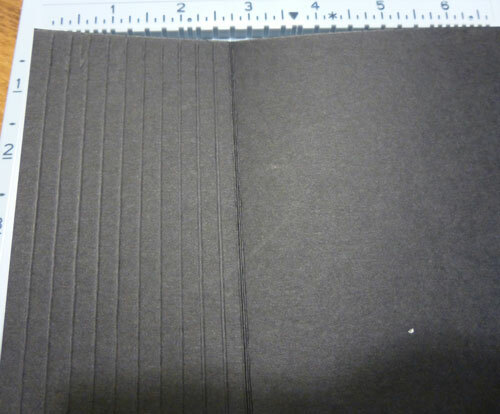 I cut my cardstock 5 1/2" x 11", then, using my Scor-Pal, I scored the cardstock at 2 3/4" and 8 3/4" to create the 2 folds. Using the reverse side of the Fancy Florals paper, I cut it to fit the 2 outer edges of the card. 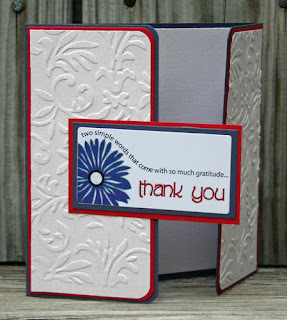 I then embossed these pieces with a Cuttlebug embossing folder before attaching them to the card. I then ran lavender twine around both pieces. 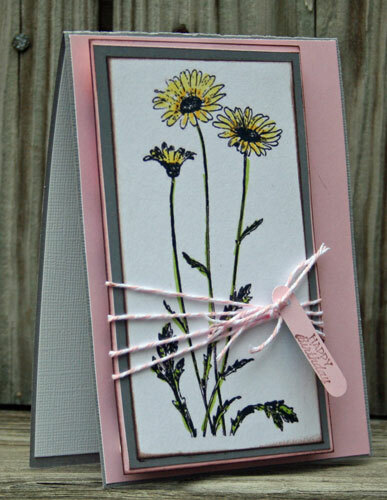 The sentiment was stamped in black ink on white cardstock, then adhered to the Fancy Florals paper before being adhered to the die cut label. This label was then adhered to the left side of the card only to allow the card to open. 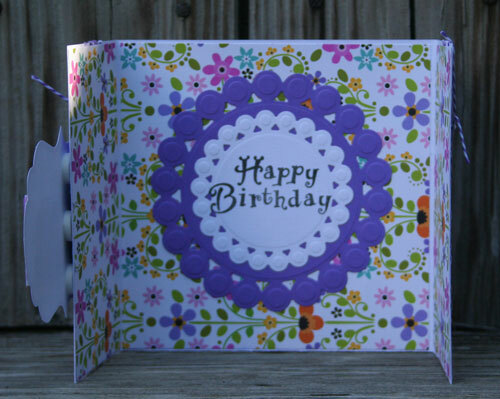 I cut the Fancy Florals paper to fit the 3 interior sections of the card, then using Spelbinders Beaded Circles, I created the center pieces of the interior card. The sentiment was stamped in black ink. 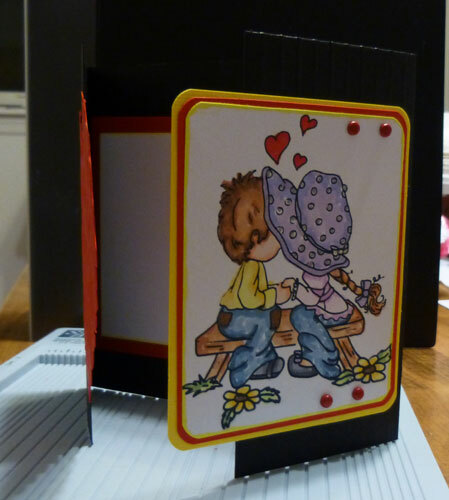 My next card is an easel card which was cut 5 1/2" x 11". 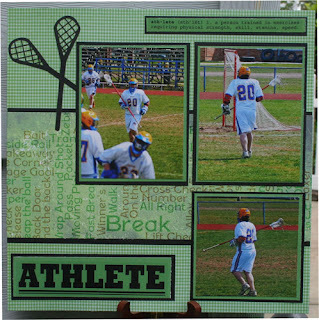 Using my Scor-Pal, I scored the cardstock at 5 1/2" to create the card fold, then scored again at 8 1/4" to create the "tent" feature that would create the easel effect. Evening Garden was cut to fit the card front and the reverse side was used across the center of the card. Using my Scor-pal, I created 2 score lines on this piece before adhering it to the card. 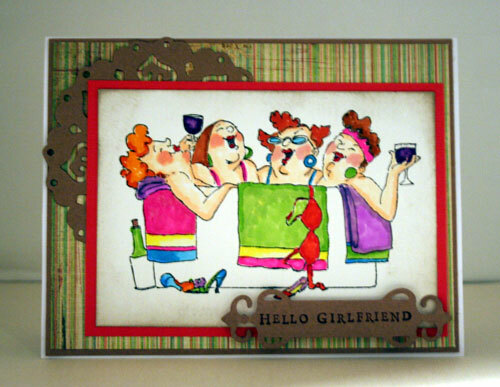 I wrapped some twine around the card and die cut the frame for my sentiment. I stamped another sentiment on the die cut frame which was attached to the bottom portion of the card with foam adhesives to allow the card to stand. 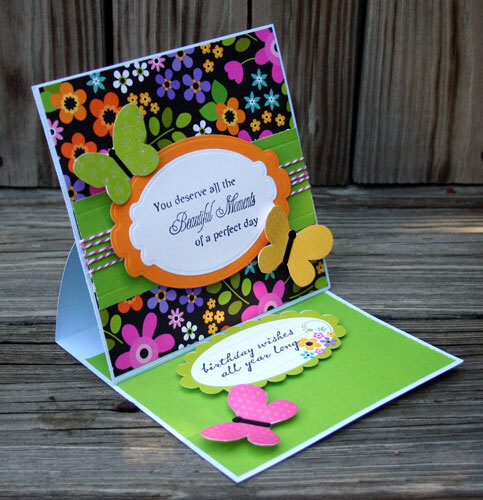 I added some butterfly stickers to the card with foam adhesives so they would stand out. I used a pre-made card for this project, cutting black cardstock to fit the front. I cut the Social Butterfly paper 4" x 5" and scored a 1/2" line around this block using my Scor-Pal. 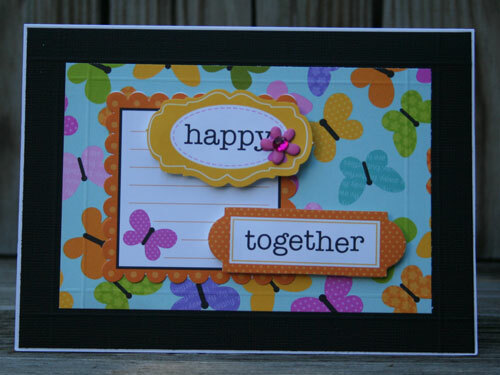 I added a Flower Braddie to "happy" and then added the die cuts to the card front with foam adhesives. 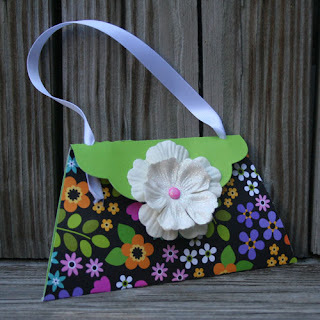 This darling little purse doubles as a gift card holder and was so much fun to make. Cutting the Evening Garden paper 6" x 6", I scored at the 3" mark and folded the paper in half. I then diagonally cut the corners to create the shape. Using Spellbinders Grand Nestabilities, I cut the flap and adhered it to the back of the purse with Scor-tape. I punched two holes and threaded ribbon through. I hope you enjoyed these projects and thanks for stopping by today. 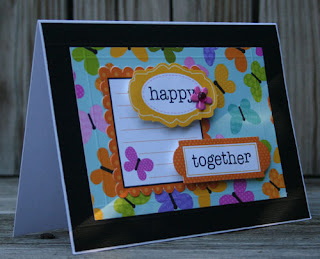 One of my posts this month at Scrappin Stuff using some awesome Scrappin Stuff and Pebbles papers and SRM clear stickers. My son loves Lacrosse and these photos were taken at the end of the High School Varsity season. Since he is constantly hiding from the camera, the only way I can get photos of my son is by taking pictures of him at a game. Today's post at Queen Kat is this adorable Zombie stamp by Rossana Castellino. Isn't she the cutest? Whoever thought a Zombie could be so adorable!! After coloring image with Spica pens for a little bit of pizzazz, I turned this cutie into a door hanger for Halloween. 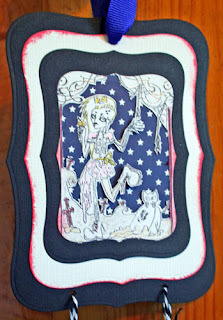 I cut apart the background and mounted her on some starred paper, then I die cut all the layers to give her some depth. A bit of ink finished her off along with a little sign tied with some twine. Now who wouldn't want to come to your house for Halloween treats! 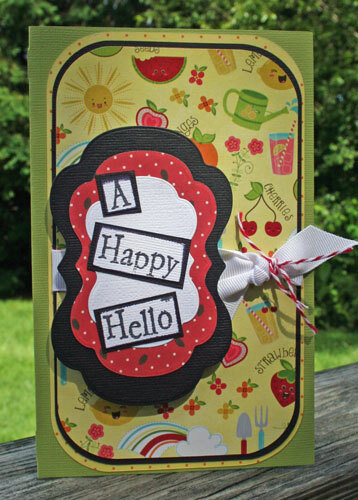 It's summer and I love using lots of bright, happy colors in the cards I mail during the summer. I also love to mix my Cricut Cartridges and Spellbinders dies for some fun effects. I used the Just Because Cartridge which is full of assorted shaped cards. To create all the elements of this card, use the 8th button on the 4th row. 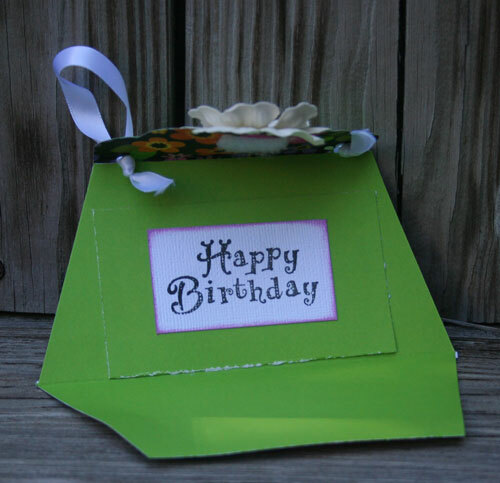 To create the card base, cut green cardstock at 7 1/2". This results in a 4 1/2" x 7 1/2" card. Using the Scor-Pal, score and then fold on the score lines. 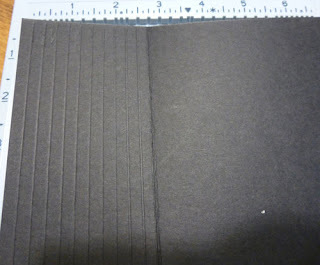 Cut top most card layer (Fruity paper) use shift + card at 7 1/2". Ink edges with brown ink. Cut the next layer (black cardstock) using shift + card at 7 3/4". Cut the next layer (dotted paper) using shift + card at 8". Ink edges with brown ink. Assemble the 3 layers together and tie a white ribbon around the center. Then add some coordinating twine to the knot. Using Spellbinders dies, die cut 3 layers from white cardstock, red pattern paper, and black cardstock to create the base for the sentiment. Adhere the layers together and add to the card with foam adhesives. 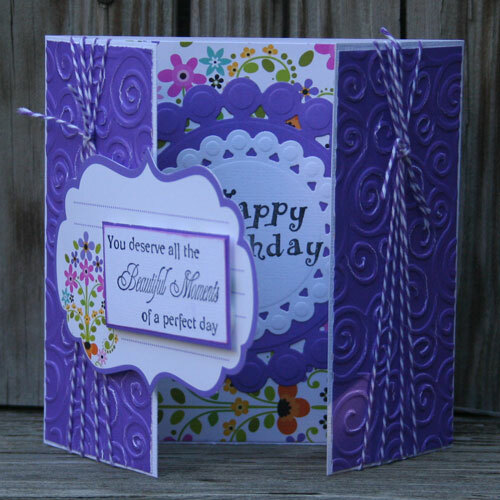 This creates some nice additional dimension to the card. Stamp the sentiment in black ink on white cardstock and cut the sentiment apart. This is a great way to use a longer sentiment that may be too big for a card. 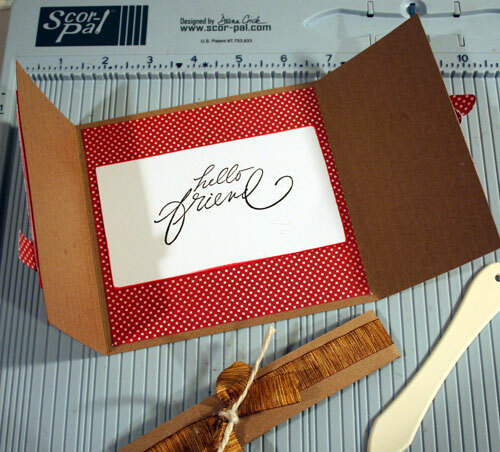 Ink the edges of each piece and adhere to black cardstock. 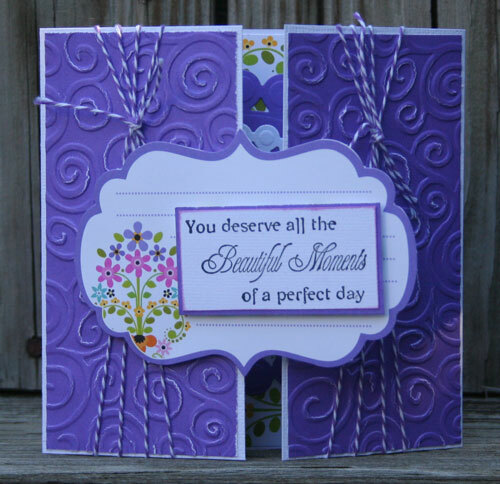 Add the sentiment to the die cuts. 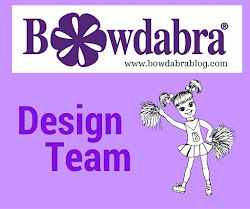 Scor-pal and their designers are excited to announce that they are teaming up with Doodlebug for a fun and inspiring week on both the Scor-pal blog and the Doodlebug blog. The other Scor-pal designers and I have some exciting projects to share. Here's just a peek at what I have created for the event. Hope you can join in the fun. And check back on Sunday for my full reveal. Welcome to the first ever blog hop combining Paper Temptress and Scrapbook Stamp Society!! This hop has wonderful designers from the Paper Temptress using amazing images from artists of Scrapbook Stamp Society to create some delightful cards for your enjoyment. Each design team member has combined papers from PaperTemptress as well as images from Scrapbook Stamp Society in their creations. Please hop though the blogs below and leave a little comment on each blog in the hop. There's a prize today from Scrapbook Stamp Society, that will be given to a winner selected at random chosen on Monday. 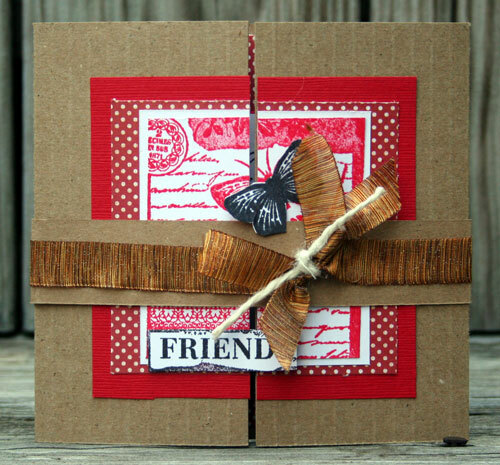 The winner will be announced and posted both on the Scrapbook Stamp Society blog and the Paper Temptress blog. 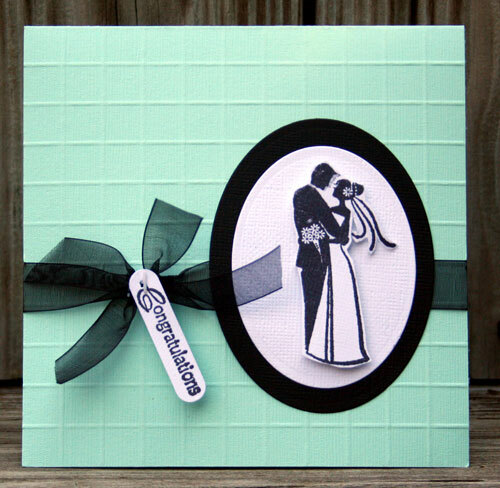 I used this sweet image from the Scrapbook Stamp Society: First Kiss. 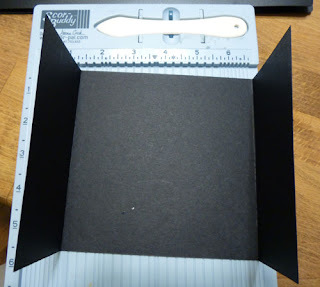 To create a gate fold card I began by cutting Epic Black Linen cardstock to 5 1/2" x 11". Using my Scor-buddy, I scored this paper at 2 3/4", then flipped it over and scored again at 2 3/4". 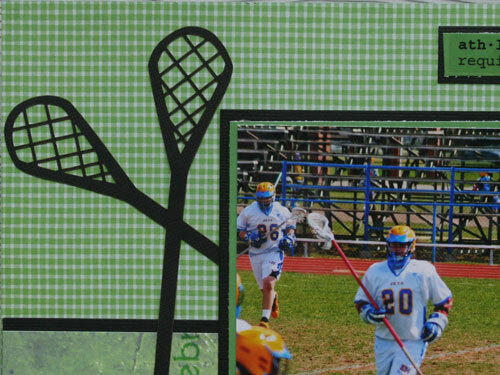 Since I wanted score lines along the two panels I created, I scored every 1/4" on both panels. The Scor-buddy makes it so easy to get perfectly straight lines every time. Using this sweet image, I colored it with Copic Markers, then cut it to fit my card. After corner rounding the edges, I inked the edges yellow, then matted it with Red Pepper Linen and Lemon Yellow Treasures Cardstock. I then adhered the right side of the image to the flap with foam adhesives for dimension. I cut the heart from Red Pepper Linen and then embossed it. 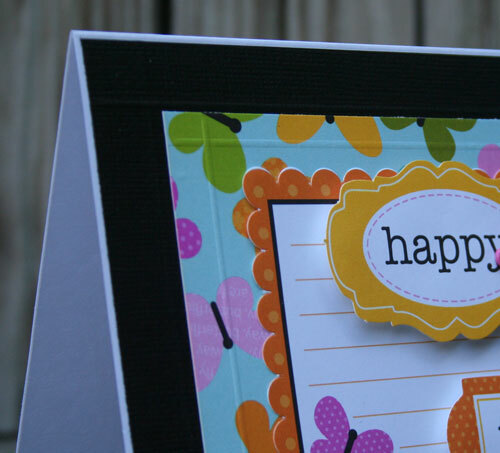 This cardstock truly stands up to die cutting and embossing. 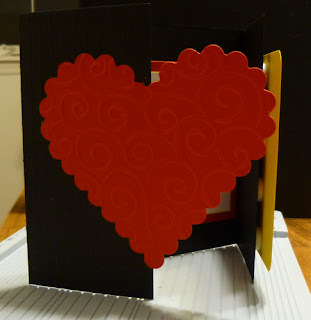 I adhered the left side of the heart to the flap, allowing the right side of the heart to remain free inside the card. When you close the card, the image lays atop the heart. Inside the card, I used Indigo Ice Linen which I placed atop Red Pepper Linen. Thanks for stopping by today. If you get lost along the hop, please start at PaperTemptress. I had a lot of fun creating this card. It was featured on the Papertemptress blog yesterday. 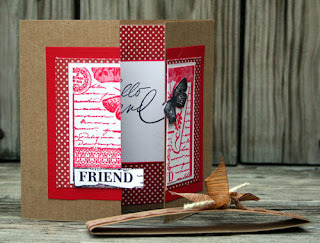 Be sure to check out the awesomes papers I used from the store. 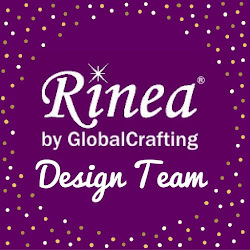 I am so excited to announce that I have been selected for the ScraPerfect Design Team for the upcoming year. Check out this post for all the details. 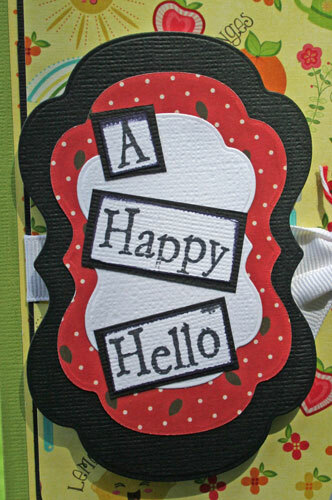 Stop by the Store and see their wonderful suppliesm and be sure to follow the ScraPerfect blog and facebook page. 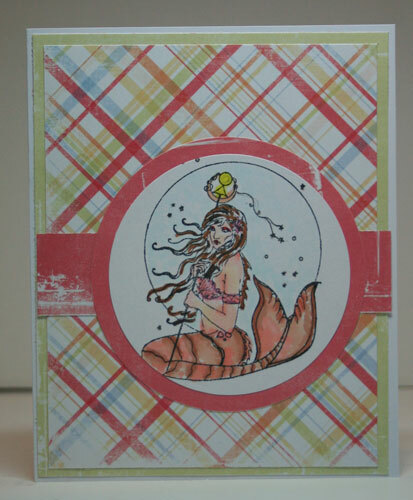 This amazing stamp by Renee Lavoie is called Sea Witch. I adore her. She is very versatile and lends herself easily to any kind of project you want to me. I pulled out some summery papers in keeping with the colors I colored her using Copic Markers. This week's challenge at Cornish Heritage Farms is brought to us by Anne who has asked us to create a summer card. 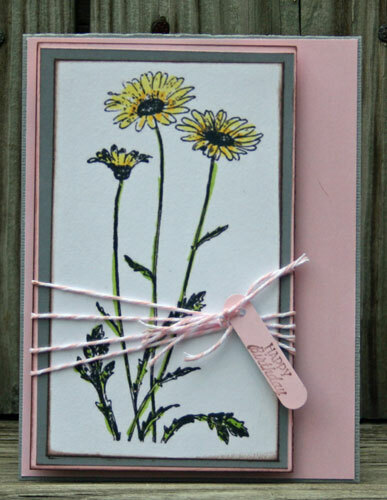 What is better than a trio of daisies for a summery card? Using the Daisy Trio Digital Stamp, I colored it with Copic Markers. Adding pink and gray as the image's backdrop created a lovely tone for this card. 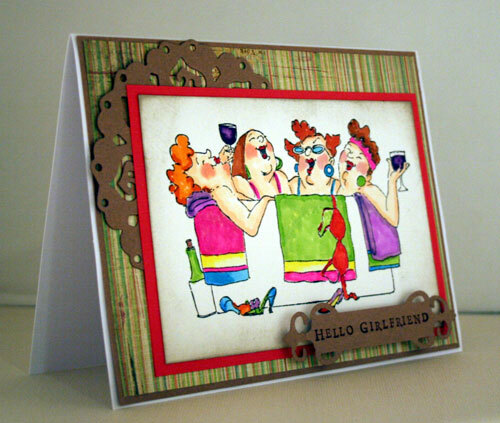 Just add some twine and a small sentiment and the sender will love this card. Really Reasonable Ribbon has a wide variety of ribbons in many styles and assorted sizes. I was lucky enough to get some awesome ribbon to work with for this hop. Today I am sharing my project htat was featured on the Scor-pal blog as part of this week's Scor-pal and Really Reasonable Ribbon blog week. Of course, if you missed htis project or any of the other great projects from the Scor-pal team you'll want ot hop on over hter and see what's been going on this week. Be sure to leave comments on each post from this week for a chance to win some grea prizes. Entry deadline is 8am Monday, July 16, so there's still time. 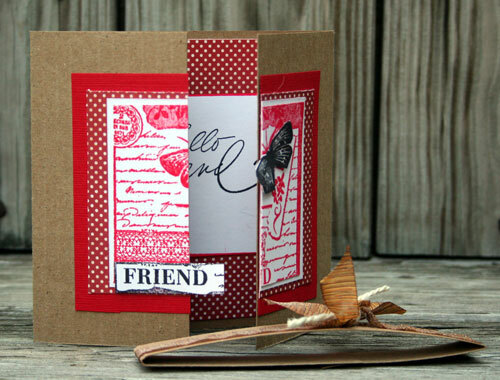 My Friendship card was easy to create using my Scor-Pal. I cut the cardstock 5 1/2" x 11", then scored at 2 3/4" and 8 1/4". To create the scored lines on the outer panels, I scored vertically every 1/4". I cut cardstock and pattern paper 4", 3 1/2", 3", and 2 3/4". 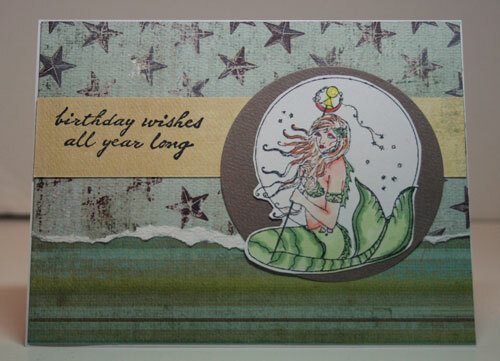 After stamping on the smaller piece, I adhered all layers together and assembled my card. I then cut through the center to create the card opening. I restamped the image in black and cut out friend and the butterfly which I then adhered with foam adhesives for dimension. 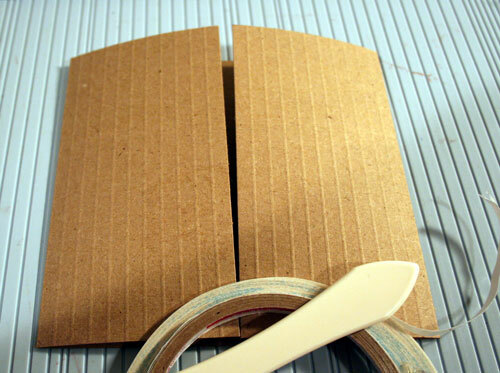 The belly band was cut 1 1/2" wide by 12" long to allow for overlapping in the back. The ribbon was wrapped around the belly band and tied in the front. An additional piece of twine was then added to the knot. A sentiment was stamped inside in black ink and is visible when the belly band is removed. This little purse doubles as a gift card/cash holder. It's quite easy to make with the use of my Scor-pal. I cut pattern paper 6" x 6" and then scored at the 3" center. After folding, I cut 1" off the edges on an angel to create the side panels. The top flap was created using Spellbinders Labels 10 and was adhered to the purse with Scor-Tape. 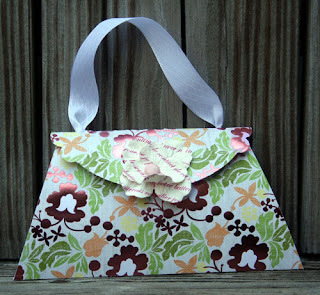 Ribbon was added through holes punched in the flap, then tied off inside the purse. A pocket was added to hold the gift card/cash. 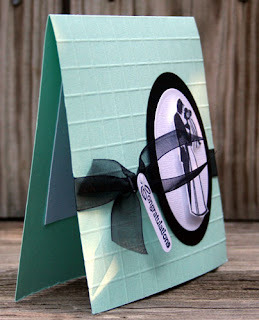 To create this wedding card, I cut cardstock 5 1/2" x 11". After scoring at the center (5 1/2"), I then scored every 1/2" to create the vertical lines. Then, I flipped the card around and scored again creating the box pattern you see here. To keep the focus on the stamped image, I kept the card simple. I tied some ribbon around the card and die cut a black and white oval. I stamped the couple on white cadstock and cut them out. They were added to the oval with foam adhesives for dimension. The sentiment was stamped and adhered to the ribbon with a paper tagger. 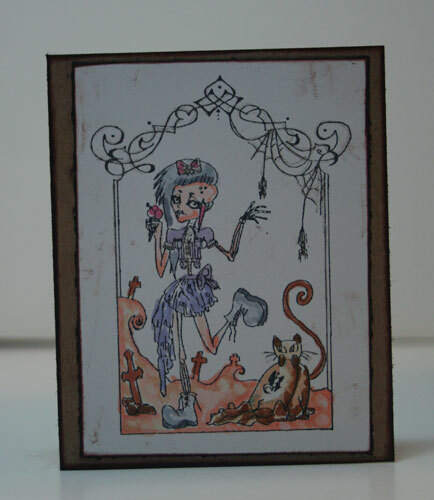 Check out this fun Zombie stamp by Rossana Castellino for Queen Kat. I colored portion of the stamped image with Copic Markers and used Spica pens for the spiders and their webs. I thought she'd make a great little gift card for that little Zombie in your life!! 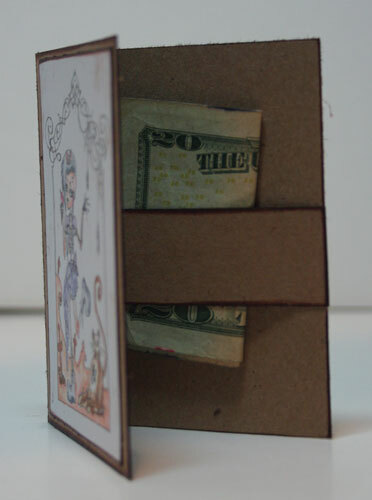 A strip of cardstock across the center of the interior holds the cash in place. This is today's post on the Scrappin Stuff blog. I love working with the wide assortment of products available at this site. 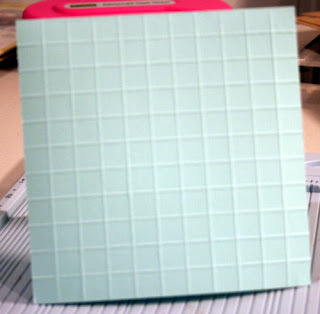 This Pebbles pattern paper has a great look and is quite sturdy. It's the perfect backdrop for a layout about my son's lacrosse game. The title sticker from SRM is perfect - crisp, clear and just the right size for a stand out title. These lacross sticks are quite intricate and were the perfect finishing touch for my layout. This is my latest post at Scrapbookpal. I love stamping and I love Copic Markers. What a brilliant combination. Scrapbookpal has an amazing selection of Copic Markers instock - and they usually ship same day. Don't forget that shipping is free when you spend at least $25. What fun you can have when hanging out with friends. This stamp from Art Impressions just screamed Girlfriend time and it was so much fun to create. I stamped the image with Black Memento Ink because that ink is perfect to use with Copic Markers. Then I just colored away, adding lots of bright, fun colors. Using the inking tool, I added a little color around the edge of my image before matting it with cardstock. Selecting coordinating pattern paper, I assembled my card. I added a Spellbinders Doily in the upper left for a little dimension and then popped a label in the lower right containing the sentiment. 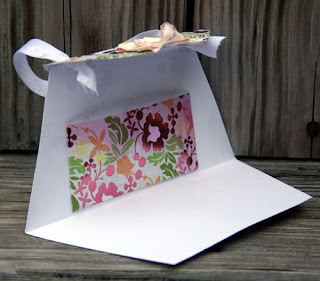 Love this Treasures Paper from the Papertemptress. On my card I used both Grass and Kraft. These are quite sturdy papers - perfect for creating cards plus, they emboss and die cut very nicely. 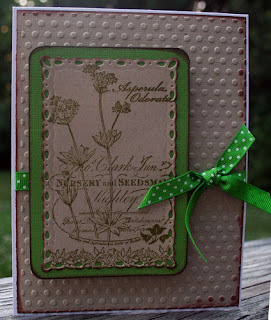 I used a Cuttlebug Embossing Folder on the Kraft background and also stamped my image on the reverse (non-textured) side. I then used Spellbinders Nestabilities on the Grass. Love the quality. Scor-pal and their designers are excited to announce that they are teaming up with Really Reasonable Ribbon for a fun and inspiring week on both the Scor-pal blog and the Really Reasonable Ribbon Blog. The other Scor-pal designers and I have some exciting projects to share. Here's just a peek at one of the projects I have created for the event. 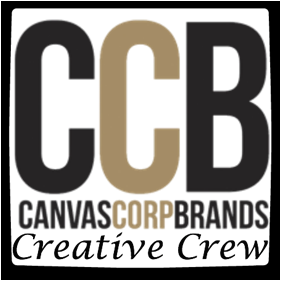 Be sure and check out both company blogs starting today, July 8th, and continuing throughout the week to not only find out how to make this project and many more. Don't forget to check back each day and leave comments for a chance to win some great prizes. 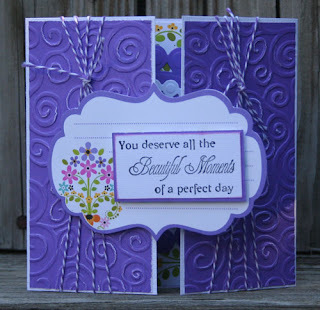 This is today's post at Kat Stamps. This amazing stamp is by Renee Lavoie. She is called Sea Witch. Since I needed a birthday card, I thought she'd be perfect. I colored her with Copic Markers, then cut her out. I placed her on a circle die cut to help her stand out from the background papers. Isn't she precious? A little Spica pen for some pizzazz was added to her sceptor and her bikini top.